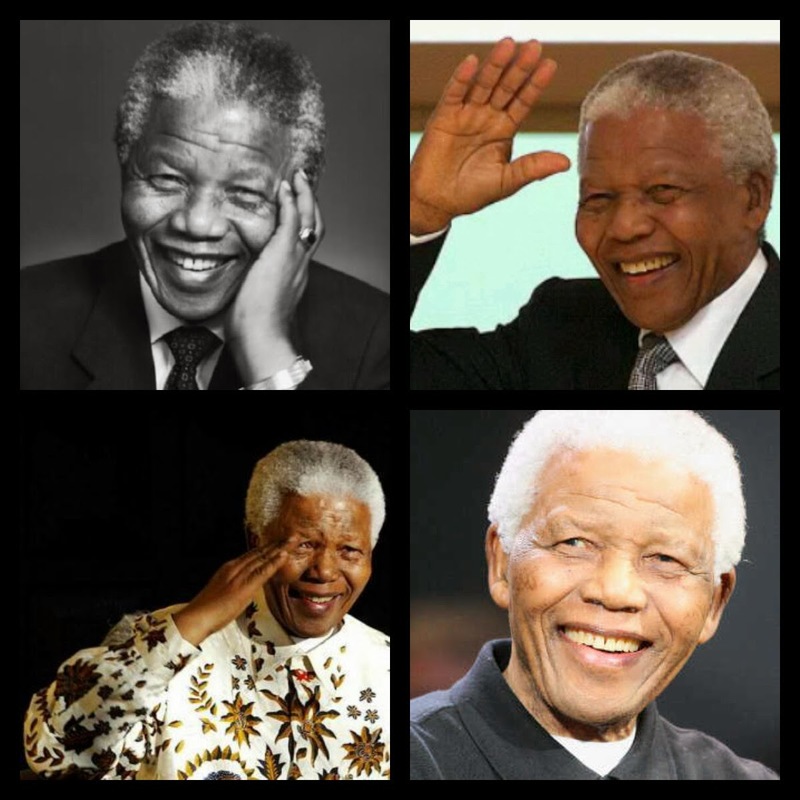 Development Synergy joins the world to say farewell to a great hero, Nelson Mandela who passed 5th December 2013. Nelson Mandela, a freedom fighter who fought against racial oppression in South Africa is known to be a renowned leader not just in South Africa but in the world over. Nelson Mandela, born July 18, 1918 lived an exemplary leadership life, little wonder, he is well respected and recognized all over the world. We will miss Africa's best. Rest in Peace Mandela! Indeed your legacy lives on.